Simple one this… the closer to the ports the better. It’s not the be all and end all, but it does make a difference. For people to travel long distances the lake has to be pretty special – maybe a big lake record carp or great accommodation too. Alternatively, you may need to price yourself cheaper to make the extra driving time, fuel and tolls worth it. With most lakes in France now already offering good facilities. Mains electric, good showers, fridge/freezers and toilets on or near to the lake should be considered almost essential. It’s not the size of a lake so much that matters but definitely check for overall water quality/flow and good depths. In an everchanging weather environment it is essential to check for good water sources. Is it spring fed? Do the water sources dry up? Where do the water levels drop to in drought conditions? If you’re starting with an already shallow lake (say 3/4ft) are you going to run into issues on a hot and dry summer with water dropping to unfishable levels? Shallower lakes can also have more issues with weed and oxygen levels in the hotter months. What status does the lake have? Is it a closed or open water? Will 24 hour fishing without permit be allowed? How old is the lake? Some ancient lakes are not affected by the same regulations as more recent ones. 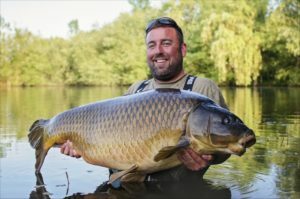 Larger lakes can obviously take more anglers and ergo give a higher return but… you have to have sufficient carp stocks and carp are an expensive commodity. Big carp can be particularly hard to source, even if you are willing to pay the big bucks. Verify existing stocks when buying the lake if this is part of the deal, see the place netted before you sign… we can’t stress this enough, it is nearly always not quite as described. Seek advice from recommended and respected fish farmers in the local area. Regulations in France are not the same as in the UK. If in doubt check it out, use the agent or Notaire (local mayor) to verify things. When purchasing in France you usually sign twice, first you sign a ‘promise to buy’ which involves a 10 percent deposit and is legally binding. It’s at this point you can enter stipulations – ‘I promise to buy subject to….’. So take advice and use this. It can protect both parties. If the place of business is in France it will be subject to French tax and you’ll need to get a SIRET number. 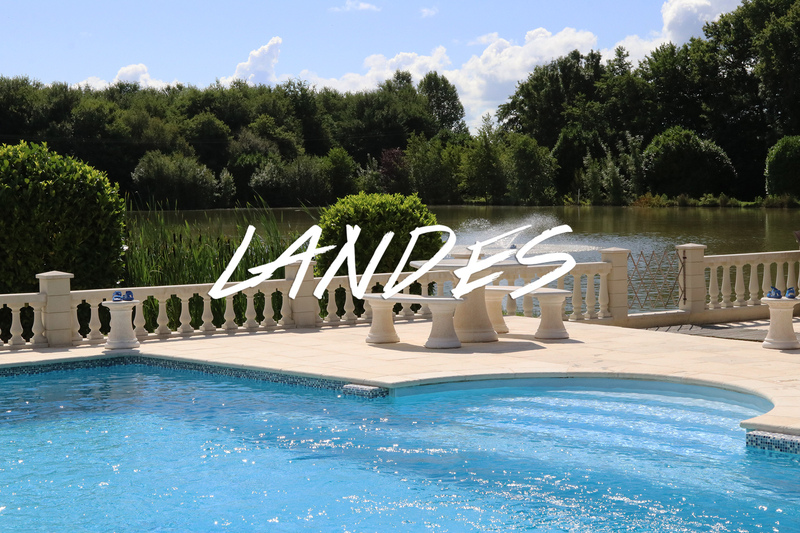 Obviously it is difficult to find a place that ticks all the boxes… but the more you can tick the more likely you are to produce a fantastic venue that attracts anglers and gives you a good return on your investment. It’s not always easy but there are many owners who will attest it is well worth the journey to achieve that dream. 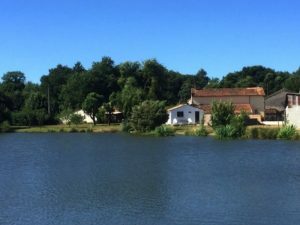 See more articles from our ‘Owning a Carp Lake’ section of the blog here. Previous post link Fancy an autumn carp fishing trip with a bit of comfort?